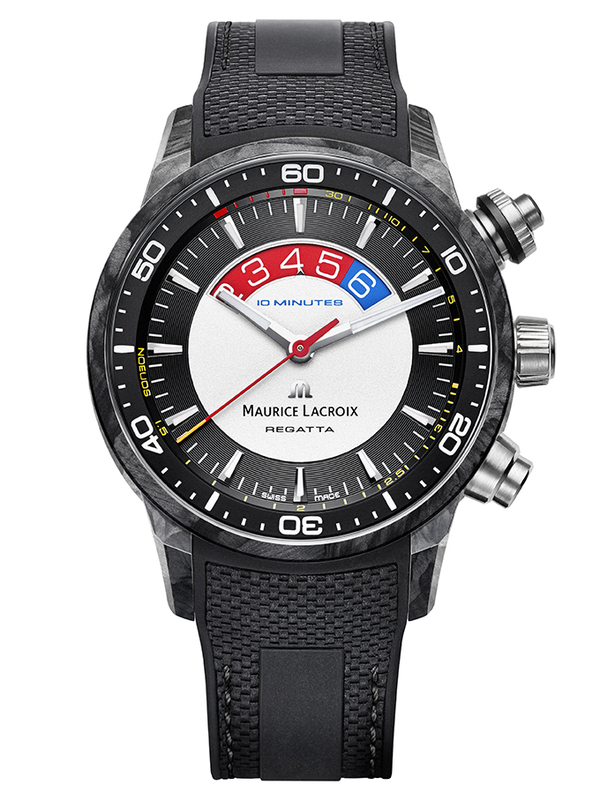 Luxury Swiss watch company Maurice Lacroix has announced that it will introduce the Pontos S Regatta, a new timepiece aimed at racing professionals and enthusiasts. 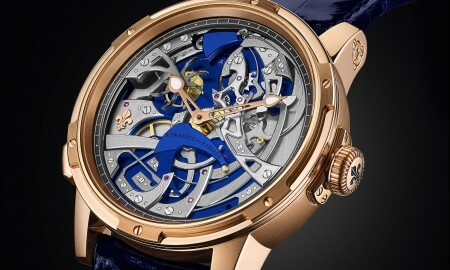 The 45 mm watch will be presented with a “Forged Carbon” case, of which will contain an automatic ML162 movement that beats at a frequency of 28,800 vibrations per hour (4 Hz) with 44 rubies. 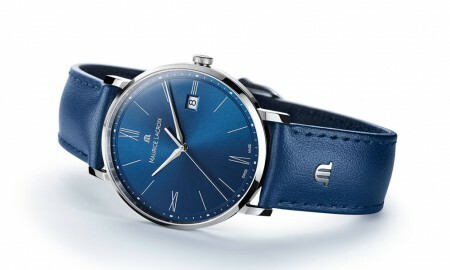 In addition to boasting a minimum power reserve of approximately 38 hours, the mechanism also drives the watches functions that include hours, minutes and seconds indicated by central hands, and a 10 minutes countdown indication at 12 o’clock. Presented with a black dial with a silver sand-blasted center, the watch is complemented by sun-brushed hours and minutery, of which is contained within a domed sapphire crystal display with anti-reflective coating on both sides. 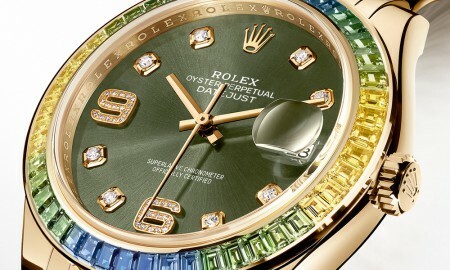 Furthermore, the diamond-cut hour and minute hands with rhodium plating are faceted and include luminescent coating, ensuring their readability under a variety of lighting conditions. The timepiece is finished with a minute hand with a white tip and a red second hand with orange tip. 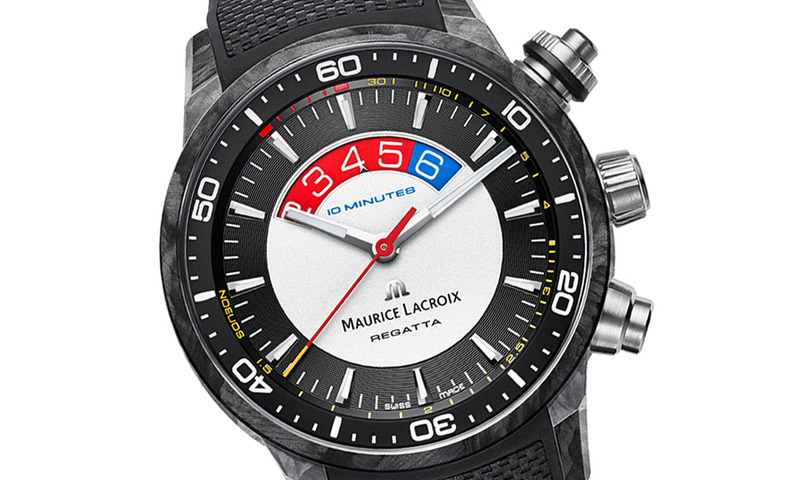 The Maurice Lacroix – Pontos S Regatta is water resistant up to a pressure of 20 bar (200 meters or 660 feet). 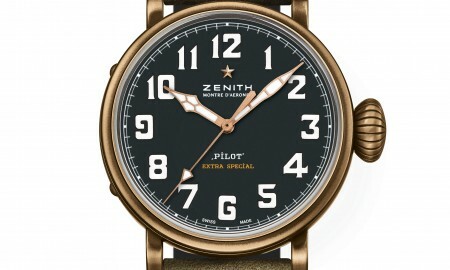 Each timepiece is supplied with a black rubber strap that is complete with a black PVD buckle.